Cisco Small Business products help bring unprecedented value and opportunity to the Non-enterprise business and SOHO worker. 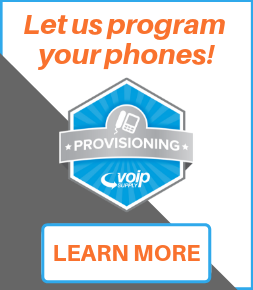 VoIP Supply recognizes that when small businesses are deploying a piece of Cisco equipment, there is usually more than one unit needed to create the solution that solves their problem. 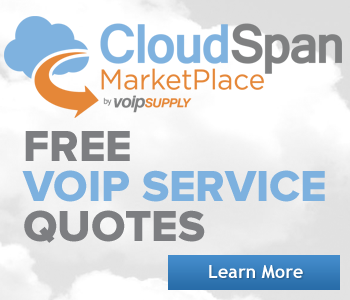 That's why VoIP Supply offers Cisco Small Business Solution bundles. 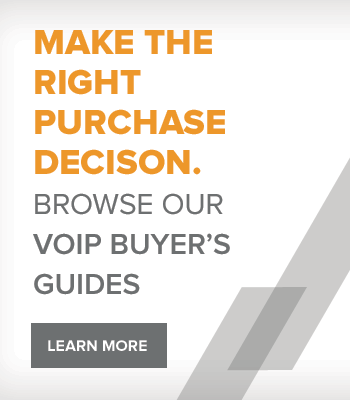 Small business bundles are intuitively built to solve a specific problem or address a specific need that we see occuring repeatedly with our partners. 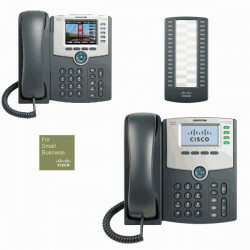 The Cisco Small Business Economy pack is perfect for small offices on a budget. It includes 10 SPA303, 1 SPA508, and 1 SPA525g2, 1 SPA500s Attendant Console, and Power supplies. 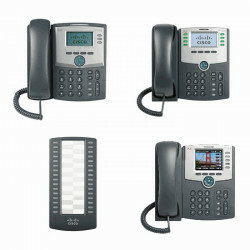 Value Priced pack of 2 Cisco SPA525g2, and 10 Cisco SPA504G phones, 1 Cisco SPA500s, and 12 PA100 power supplies.